We are specialized in manufacturing AMF panels which are used widely in foundries, apartments, textiles and other varied industries. 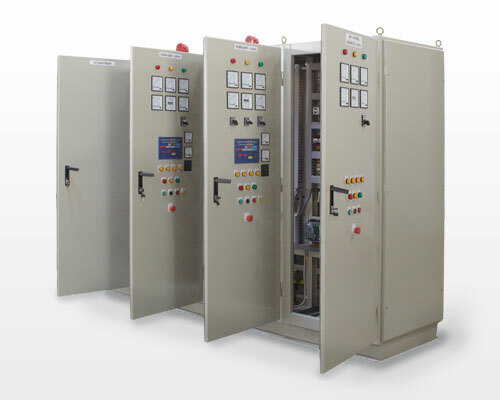 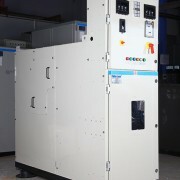 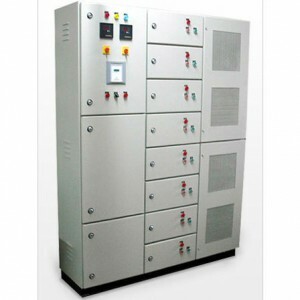 Our panel comes with various functions and timers which help in the efficient running of the AMF panels. 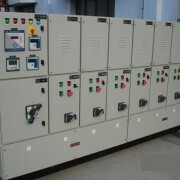 It also consists of the metering facilities for monitoring of the frequency/current/voltage. 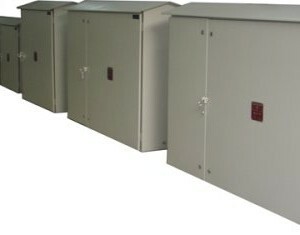 We can also customize it according to the client specifications and details. 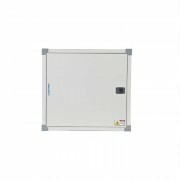 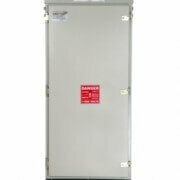 AMF Panel & Battery Chargers are used where the generators are installed between main AC and load. 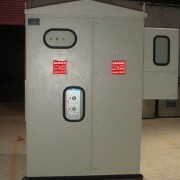 It will Start and Stop the Generator automatically and Changeover the EB/Generator lines.